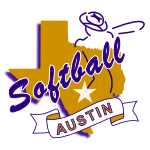 Softball Austin was established in 2004 to offer the Central Texas LGBTQ (lesbian/gay/bisexual/transgender/queer) community and supporters the opportunity to enjoy recreational softball in a competitive, inclusive environment. We welcome members of all skill levels! We currently offer a Spring and Fall season, with two divisions, Open (modified co-ed) and Womens, following modified USA rules. 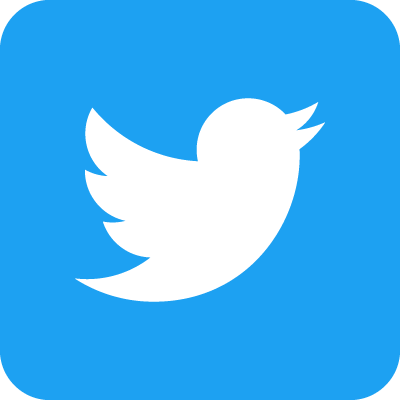 Softball Austin is a proud member of the North American Gay Amateur Athletic Alliance (NAGAAA) and the Amateur Sports Alliance of North America (ASANA) and the Amateur Softball Association (ASA). As members we are allowed to send Spring teams to the national World Series. Off the field, Softball Austin and its individual teams host multiple social events and participate in community events year round. There is always something happening in our Softball Austin family. We are over 600 members strong and are proud to have truly created " A League of Our Own". Named 2016 Best LGBTQ Sports League by the Austin Chronicle.